Did you know as much as 75% of the population has some degree of dental phobia? That is a lot of people who may be avoiding essential oral health care because they are afraid to sit down in the dental chair. 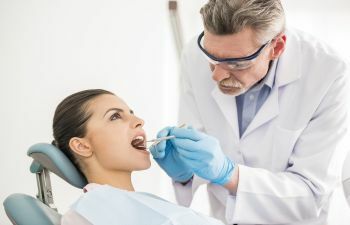 Your dental phobia may be as mild as sweaty palms in the waiting room or as severe as experiencing panic attacks when you hear the dentist’s drill. Dental phobia is a very real condition that should never be dismissed. 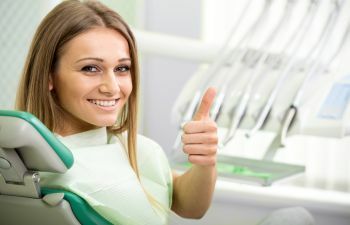 Regardless of the reason or severity of your dental phobia, you do have a way to get the dental treatment you need without suffering through anxiety. 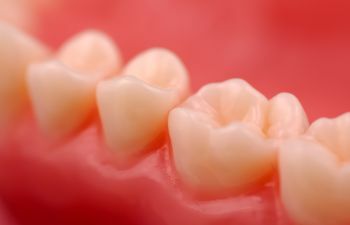 Many dentists offer sedation dentistry, or sleep dentistry. There are many forms of sedation dentistry, ranging from oral sedatives to laughing gas. Dr. Mitzi Morris, DMD helps dental phobia patients get through their dental appointments using Nitrous Oxide (laughing gas). 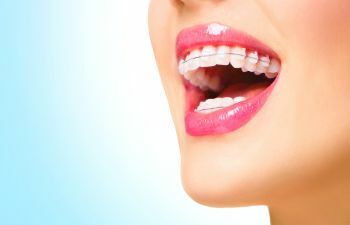 It is a safe and conservative method to ensure you get the oral care you need. 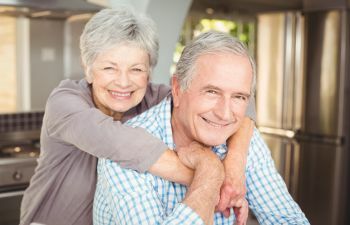 Using sedation dentistry is not just for lengthy, complex dental procedures. 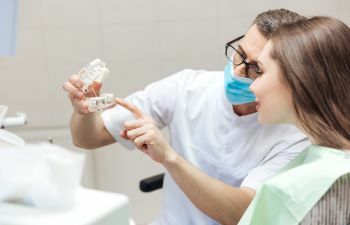 Many patients opt for nitrous oxide for their routine dental cleaning! 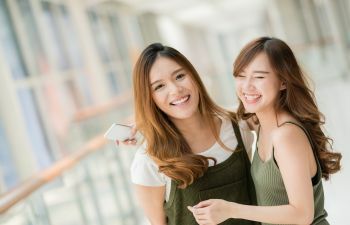 It is important to note that after receiving laughing gas, you remain relaxed and lightly sedated but still able to interact with the dentist and drive yourself home. Further breakthroughs are on the horizon when it comes to sedation dentistry. For example, many people have a fear of needles that causes them to avoid Novocain procedures such as a filling or root canal. 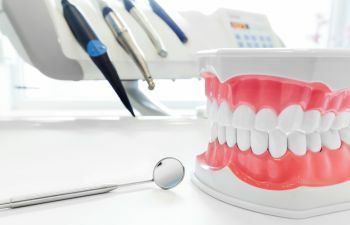 If needles are your primary concern with the dentist, there may be a new form of anesthesia coming to dental offices soon. Researchers at the University of Buffalo have created a nasal spray that is designed to replace needle injections of dental anesthesia. 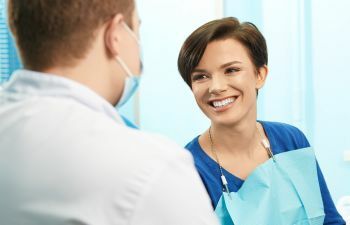 Kovacaine Mist is a nasal spray form of dental anesthesia that has been found to be as effective as injectable anesthesia in four of five dental patients in recent clinical studies. 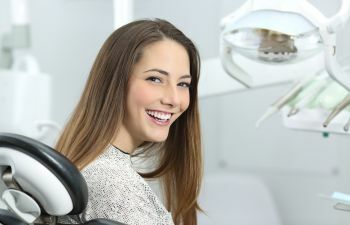 The next time your heart starts pounding when trying to schedule your six-month dental exam, remember the options in sedation dentistry that are available to you. There is no shame in admitting your dental phobia if it means you get the help you need for a healthy smile.